A well-designed CCTV camera system delivers multiple benefits. All of our clients report immediate benefits after having CCTV camera system installed. 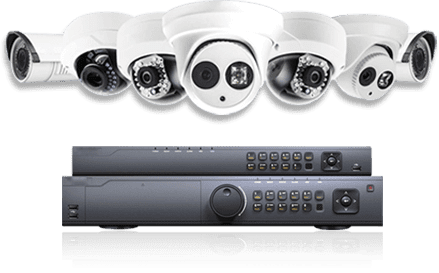 We believe there is NO doubt that the presence of a camera system and security system acts as an increased deterrent and minimises unwanted entry, damage and robbery. We have discovered that the system pays for itself over time. REDUCE RETAIL THEFT – Shopkeepers deliberately target businesses with poor security. Prosecution rates are far higher with our high quality definition cameras. They will be caught either as it happens or afterwards. SAFER WORKING ENVIRONMENT – CCTV Cameras ensure staff comply with health and safety policies and protect staff and clients for any assault or claims of misconduct. CCTV Cameras can provide evidence of the claim. We have designed and installed multi-station digital audio and video Intercom systems so we can fit multiple entrance sites such as apartment complexes, warehouse sites, high rise buildings, offices and town Houses.